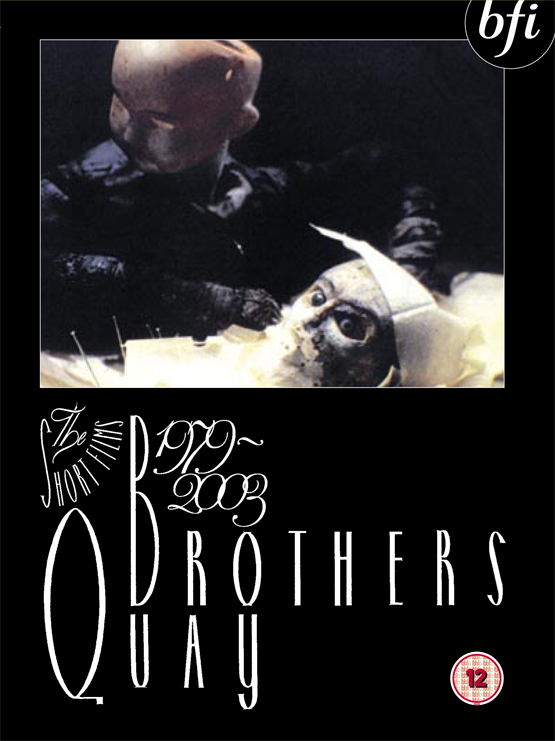 Since the late 1970s, the identical twin Quay Brothers have made a unique contribution to animation in general, and the puppet film in particular. Filtering arcane visual, literary, musical, cinematic and philosophical influences through their own utterly distinctive sensibility, each Quay film rivets the attention through hypnotic control of decor, music and movement, evoking half-remembered dreams and long-suppressed childhood memories, fascinating and deeply unsettling in turn. This two-disc set contains 13 of their classic short films in brand new restored and remastered editions, plus a collection of 'footnotes', including interviews, idents, alternative versions, unreleased pilot projects and more. The Quays were extensively involved with the preparation of these DVDs, personally supervising the transfers and menus designs, recording commentaries on selected titles, and contributing an illustrated video introduction.